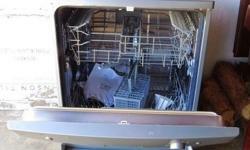 Kelvinator dishwasher for sale, excellent condition. Please contact Helen at 0814981423 for more information. 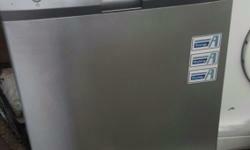 Kelvinator dishwasher for sale. Perfect working condition. 12 place setting. 6 cycles. Metallic. 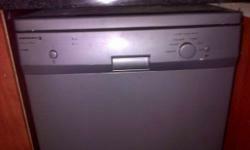 Kelvinator Dishwasher for sale hardly used. 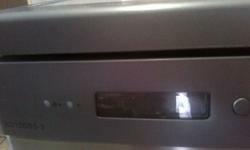 Grey Kelvinator Dishwasher for sale. 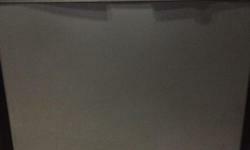 Price R1500-00 Negotiable. 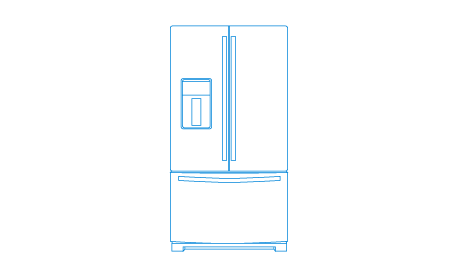 Kelvinator dishwasher . Never been used . 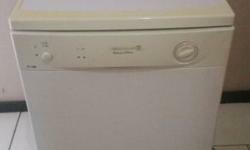 Clearing storage-Kelvinator dishwasher, never used.